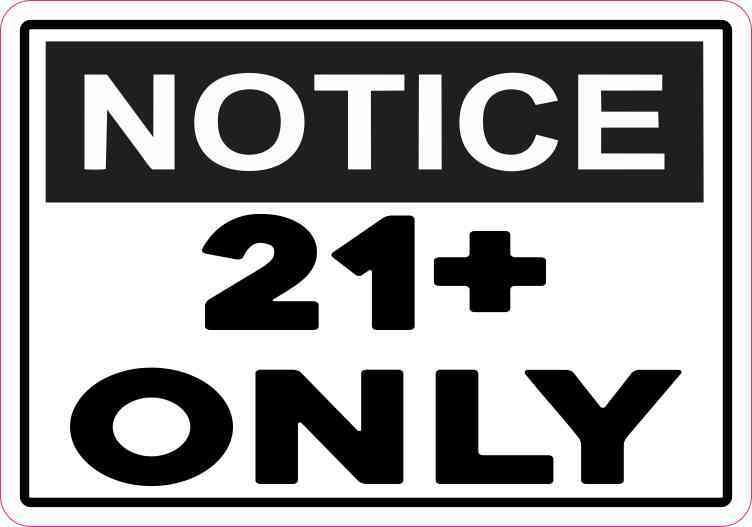 Tucson, Arizona may be the next US city to introduce legislation to raise the legal smoking age from 18 to 21, local news outlets recently reported. Currently, the legal age to purchase and use tobacco products is 18. According to the FDA, vapes are classified as “noncombustible tobacco products” and are beholden to tobacco legislation. If such legislation is implemented, the major Arizona metropolis would be following in the legal footsteps of major legislation passed in California and New Jersey statewide, as well as other local ordinances across the US. Citing increased concern over the safety of children, and the second-hand sale of tobacco products to minors via 18-year-old friends, Tucson city council members began the age debate this week. A local tobacco shop confirmed issues with older teens attempting to buy products. The Institute of Medicine conducted a study on the benefits of raising the legal purchase age of tobacco products. Regardless of the physiological and psychological benefits, the politics of such an administrative action are deeply divisive in our country. Other major US cities that have raised the smoking age to 21 cited similar reasons for their legislative moves. Smoking among children is a timeless concern, and peer pressure is a recurring theme of youth. Vaping has come under particular scrutiny lately due to a number of products’ packaging made to look like candy. San Francisco recently voted to uphold a ban of all flavored vape juices due, in part, to parents’ concerns with flavored e-liquids and their related packaging. Major vape manufacturer, Juul (read our review here), announced its support of the age limit change. The company will also spend “an initial investment of $30 million over the next three years dedicated to independent research, youth and parent education, and community engagement efforts,” according to a statement the company made in April. Additionally, they recently announced a new bluetooth-enabled device that could potentially restrict vaping by underage users.